Become a member of The Sparta Gridiron Club and get inside the game! 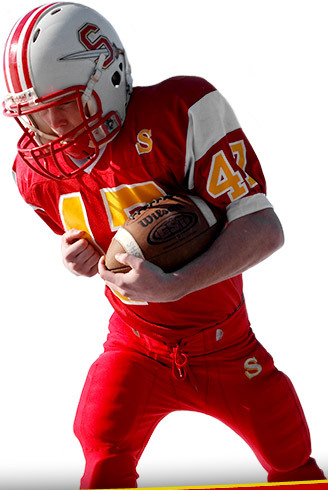 The Sparta Gridiron Club is a tax-exempt, non-profit organization that was established in 1971. Since then, the club has consistently grown in membership and financial responsibility. Due to continued community support, we have been able to successfully meet our goal and the football programs needs. I encourage you to become a Sparta Gridiron member and help our student athletes have a safe and successful season. To promote and support football programs in the Sparta School District through enhanced training opportunities, funding, and fan support. 2019 © Sparta Gridiron Club. All Rights Reserved. Site design & hosting by dg.